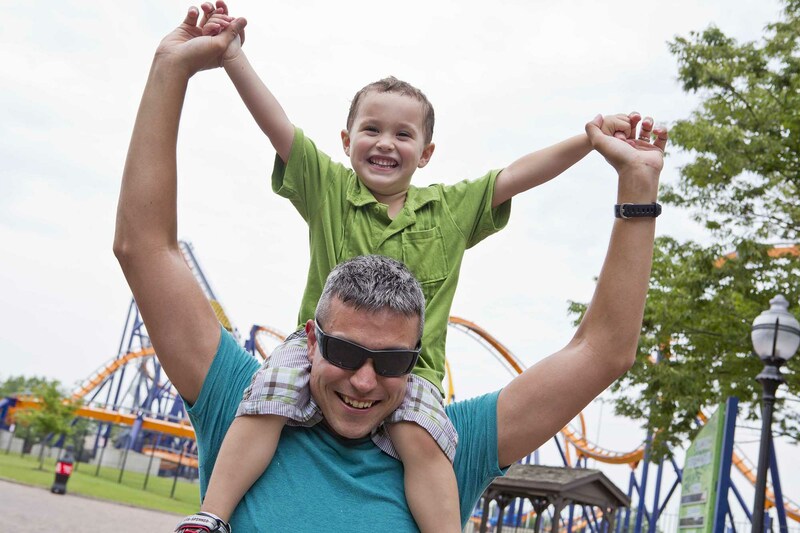 Father’s Day Weekend is a wonderful time to have the entire family celebrate a day with dad at a fun event, attraction, or restaurant. Shakopee has events and activities to enjoy while celebrating dad’s day. With over 75 rides and attractions, including the new Delirious, Valleyfair is a great spot to enjoy the day with dad. 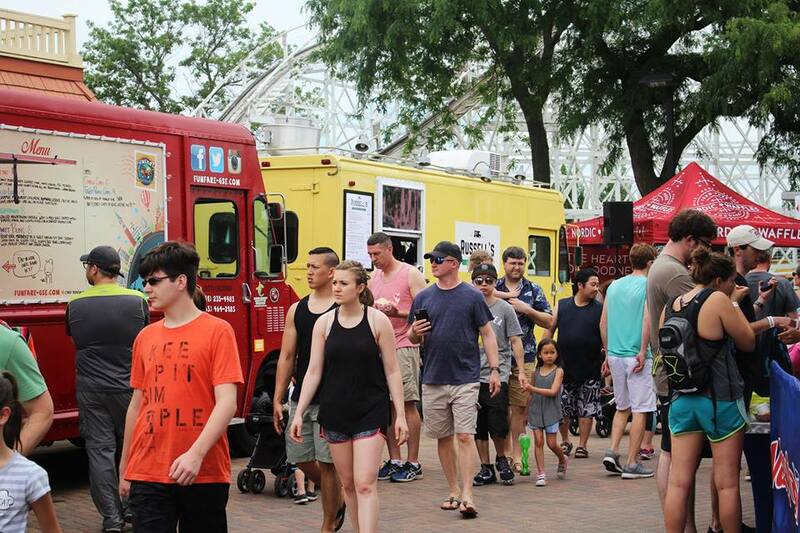 In addition to all the great rides, visit Food Truck Fest on June 16 & 17. Enjoy terrific food from over a dozen food trucks from some of Minnesota’s top mobile chefs. Also, enjoy live music on the Midway Stage with a wide variety of music including pop, R&B, disco, rock, country, and jazz! Click HERE for the Food Truck lineup. Head to The Landing on Father’s Day weekend and meet lawmen and gunslingers of the 1800s, hear tales of the frontier, and see reenactments of popular western legends. Stay until later in the evening on Saturday and enjoy a Chuck Wagon, cowboy-themed dinner catered by Mr Pig Stuff. Mystic Lake Casino, located in nearby Prior Lake, is a place where the action never stops. The largest casino in the upper-Midwest offers an immense amount of gaming options including slots, blackjack, bingo, and more! With that said, Mystic Lake also has some amazing dining options offering terrific dining deals for Father’s Day. The Father’s Day Brunch at The Buffet includes smoked beef brisket, beer can chicken, lobster mac & cheese, and more! Or, head to the Mystic Steakhouse for a Prime 20-oz Bone-in New York Strip Steak. Click HERE for a full list of Father’s Day dining specials. Should be a super day at the track! If Dad is a golfer, there are some beautiful 18-hole championship course in the Shakopee area he can test his game on. Head to the spectacular Meadows at Mystic Lake for a day out on this amazing casino course. Also located by Mystic Lake Casino is The Wilds Golf Club. This course is set among a picturesque landscape of trees, lakes, and hills. 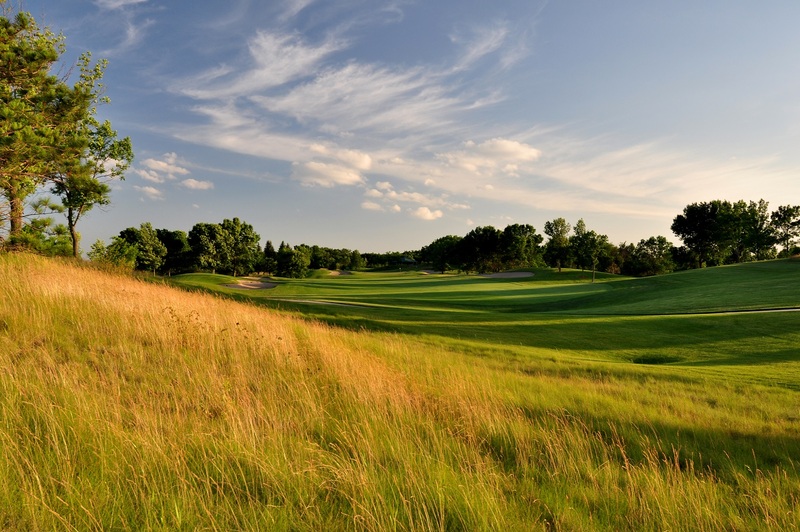 Or play Stonebrooke Golf Club in Shakopee and test your skills on their famous 8th hole. This hole, voted as one of the best in Minnesota, makes you carry your first shot at least 180-yards over O’Dowd Lake. After your initial shot, you are ferried across the lake to the fairway waiting on the other side. 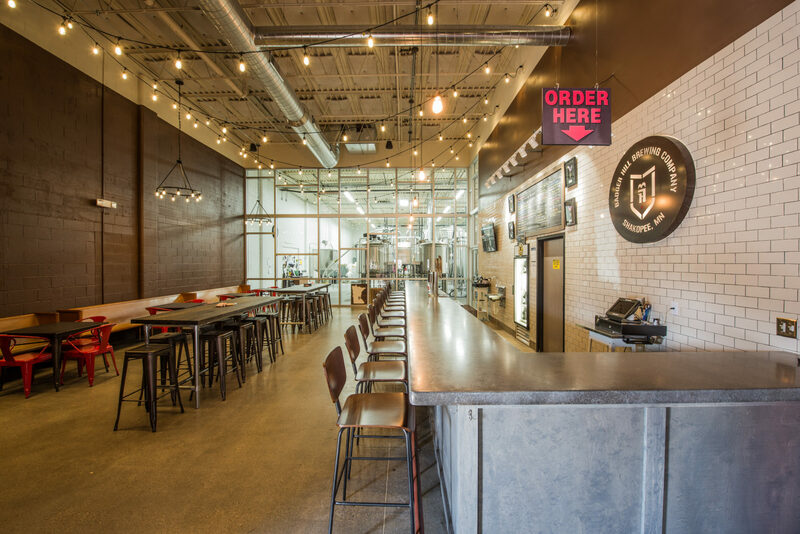 Shakopee has two terrific breweries to take Dad to enjoy fresh, locally brewed beers. Badger Hill Brewery’s taproom has 10 beers on tap, growlers to go, small batch releases, and free popsicles for the kids! Or, head to Downtown Shakopee and enjoy a deliciously crafted beer on the new patio at Shakopee BrewHall. If you are looking at taking Dad out for a nice meal for Father’s Day, Shakopee has some terrific, local options. 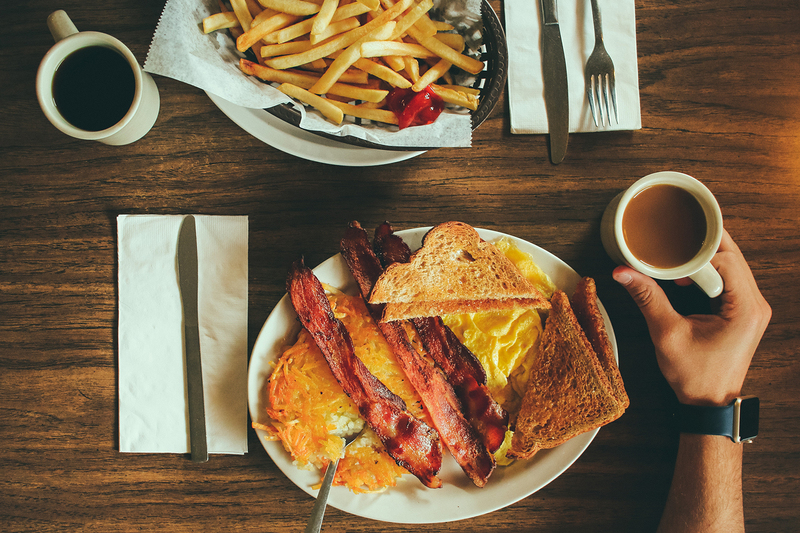 Enjoy breakfast or brunch at spots like Wampach’s, Dangerfield’s, Turtle’s Bar and Grill, or O’Brien’s Public House. If BBQ is something your Dad loves, make sure to stop by Mr. Pig Stuff. This roadside BBQ joint offers terrific BBQ options including pulled pork, ribs, chicken, beef brisket, and more! If those options don’t work, your Dad may want to test his appetite by eating the Ultimate Chimichanga at Pablo’s Mexican Restaurant in Downtown Shakopee. No matter which option you choose, your Dad will not be disappointed. No matter what your Dad likes to do Shakopee has your covered. From great attractions, to events, to dining, Shakopee will always provide a fun, family get together!